We are looking for ethical fashion brands to feature in the next issue of the Ethical Rebel magazine. Our next issue is particularly exciting as it will be a Student Take Over by Cornwall College students. They have been building up a very exciting portfolio under the guidance of their very talented photography tutors. Acclaimed fashion photographer Sarah Brittain Edwards will be mentoring them for the photoshoot. All images are expected to be of a very high quality. The location will have an edgy Cornish backdrop. 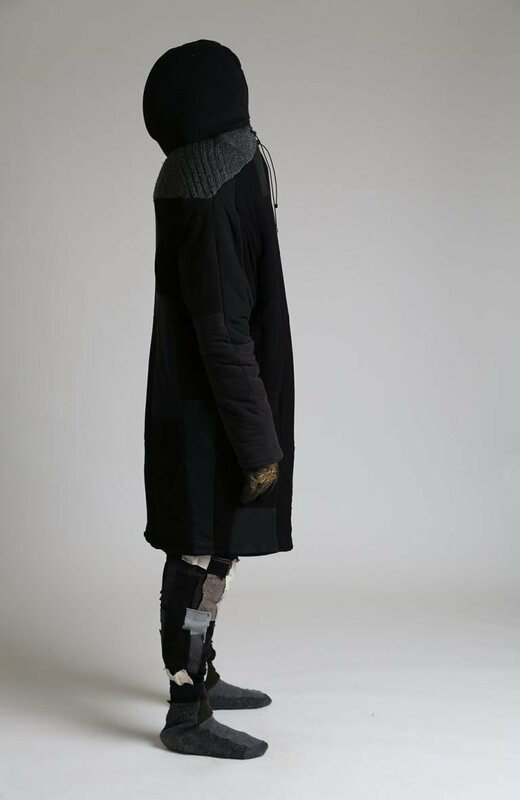 The garments will be styled as strong streetwear, with individual character. We will credit your brand on all pages where your clothes appear. 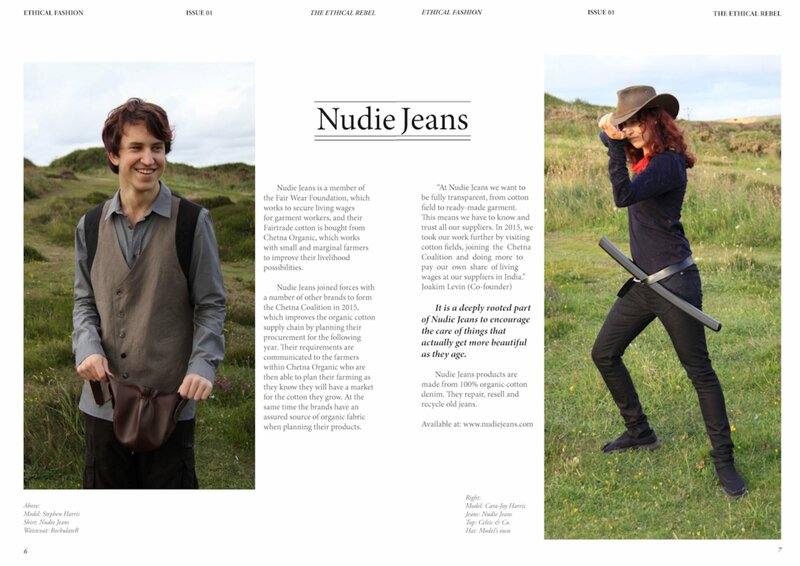 We will also feature your brand in a double page spread with your story and your passion for tackling fashion issues. We have chosen the theme of Superheroes to celebrate the amazing brands, customers, celebrities, influencers and activists who are the sustainable fashion role models for the younger generation. The photoshoot will take place on 23rd January 2019 so we need clothes no later than Monday 21st January. You can send as many outfits as you like, but they must have been sustainably produced. We are looking for sizes 6, 8, 10 and 12, shoe sizes 4-7 for womenswear and sizes S, M, L, XL, 32/29, 34 and 36L, shoe sizes 10-12 for menswear. Please do not send size zero clothing as they will not be used. We will return items sent to us from within the UK by courier. If your brand is based in Cornwall, we are happy to collect and return items directly from you. We publish the magazine in May 2019 and we will distribute it throughout the UK. We anticipate that the magazine will be printed in a 210mm x 210mm square format on uncoated paper. It will probably be unbound with approx 48 pages printed on high quality uncoated stock. This is subject to change as the students will develop and design the magazine to best represent their work in the Student Take Over.